A limousine crash outside of Albany, New York, has killed 20 people. The crash killed all 18 inside of the limousine, including the driver. Two pedestrians were also killed. It is the deadliest transportation accident since 2009. The 2001 Ford Excursion Limousine speed through a stop sign, and hit an unoccupied car. Those in the limo were on their way to a birthday celebration in upstate New York. Four of them were sisters, two brothers, and three were young couples. The intersection where the crash occurred was notoriously dangerous. At this time, it is unknown what exactly caused the accident. The operator of the company Prestige Limousine, Nauman Hussain, was arrested on October 10th. Nauman Hussain has pleaded not guilty. The vehicles owned by Prestige have been cited in the past for safety violations, and the limo involved in the crash had failed a previous inspection. The limo was declared “unserviceable” on September 4th, just weeks before the crash. 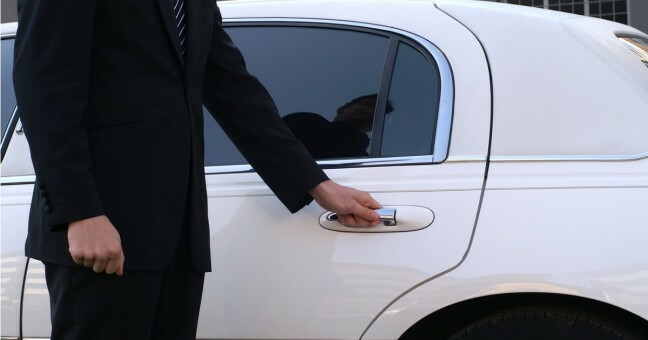 22 maintenance violations have been reported with Prestige Limousine vehicles this year. The limo driver also did not have the required commercial license needed to drive the vehicle. State law requires those passengers in front-seats of limos to wear a seatbelt, but not back-seat passengers. It is unknown if anyone was wearing a seatbelt at the time of the accident.